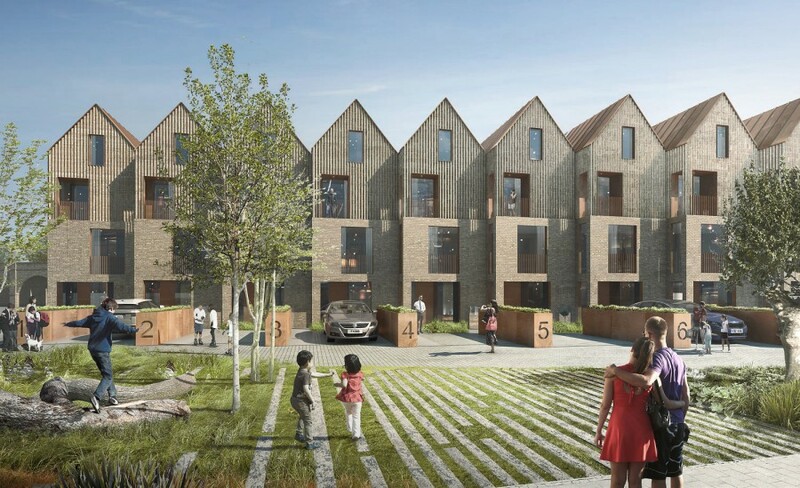 We are delighted to have been selected to design 20 townhouses as part of the redevelopment of BBC Television Centre at White City, for developers Stanhope and Mitsui Fudosan. The competition was organised by Allford Hall Monaghan Morris, who are lead architect on the masterplan. Click here for more.